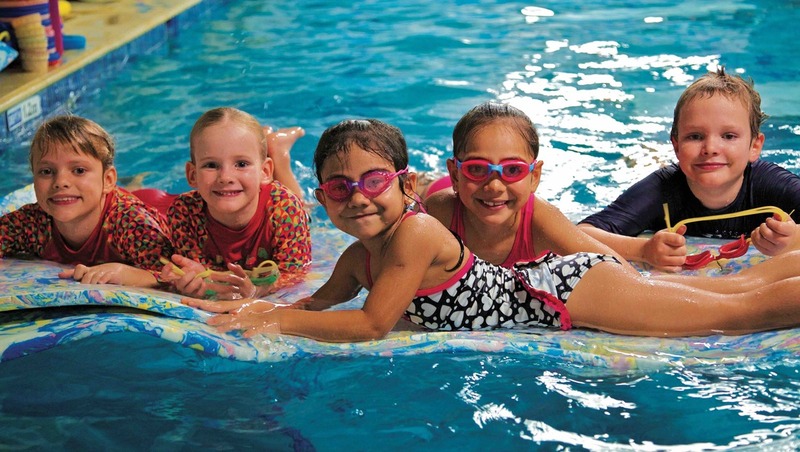 Kool Kids build Swim Skills for life and have fun doing it. Our early Kool Kids levels aim to introduce children to the fundamentals of movement and self rescue techniques. Breath control, body position and kick form the foundation of basic point a to b movement. 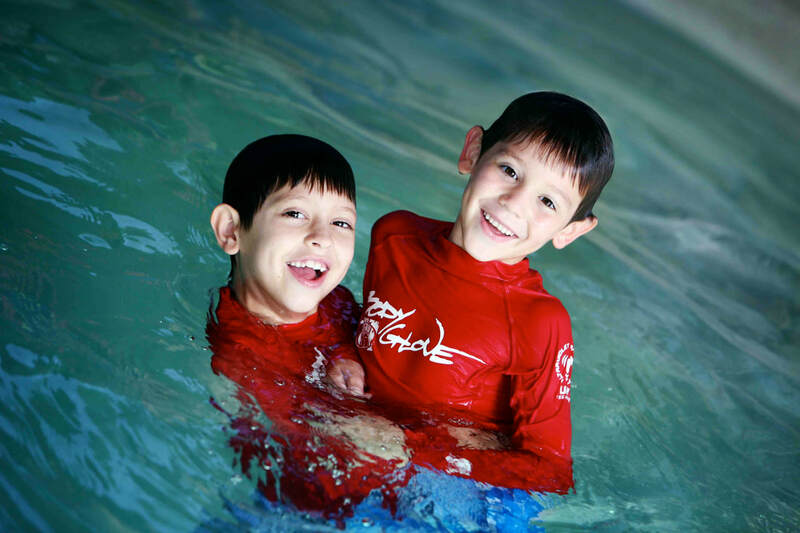 Self rescue techniques help children deal with most pool emergency situations. 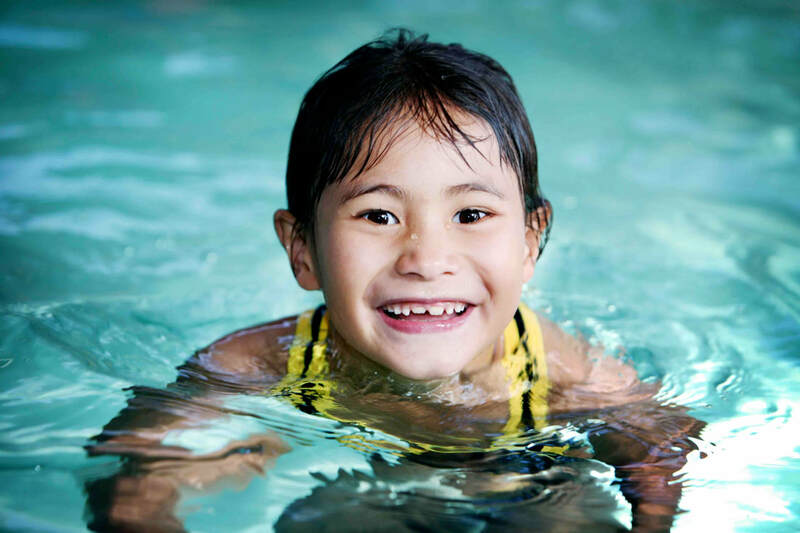 Safer swimmers are more confident swimmers who can now concentrate on their strokes. Efficient movement using competitive strokes with an emphasis on technique. Our later Kool Kids levels develop strong freestyle and backstroke with an introduction to breaststroke and butterfly. Self rescue skills are extended to deal with more difficult emergency situations.